This time we are ready to present another hand-picked collection of WordPress themes dedicated to health and beauty industry. Here you will find the ready-made designs for businesses like spa salon, day spa, hot tub, sun tan studio, nail art studio, hairdressing salon, massage center, makeup studio, etc. You will be also able to find the themes for online stores oriented on selling skin care products, decorative cosmetics, organic products, and more. So enjoy! A tender and professionally made WordPress design crafted for any types of health and beauty business, organic and natural food and cosmetics providers, etc. The template is fully integrated with Elementor page builder which allows for easy front-end editing and helps to visualize the results of your customization live. 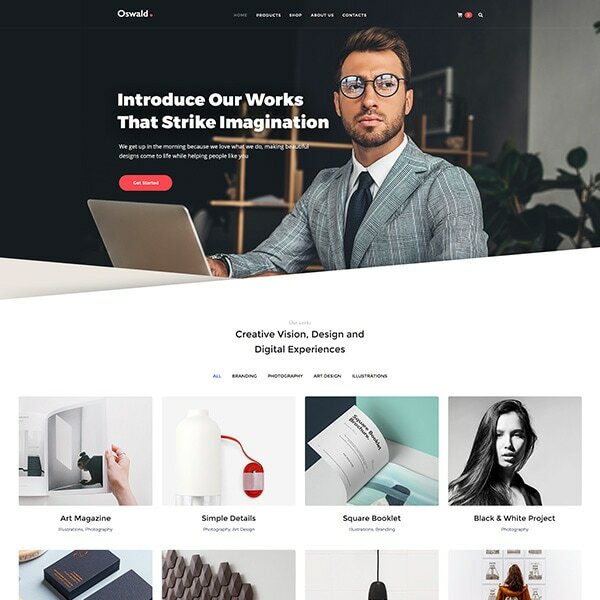 By the way, the theme comes with rich portfolio tools, WooCommerce support, multiple slider options, a bunch of read shortcodes, unique page designs, and many more features. 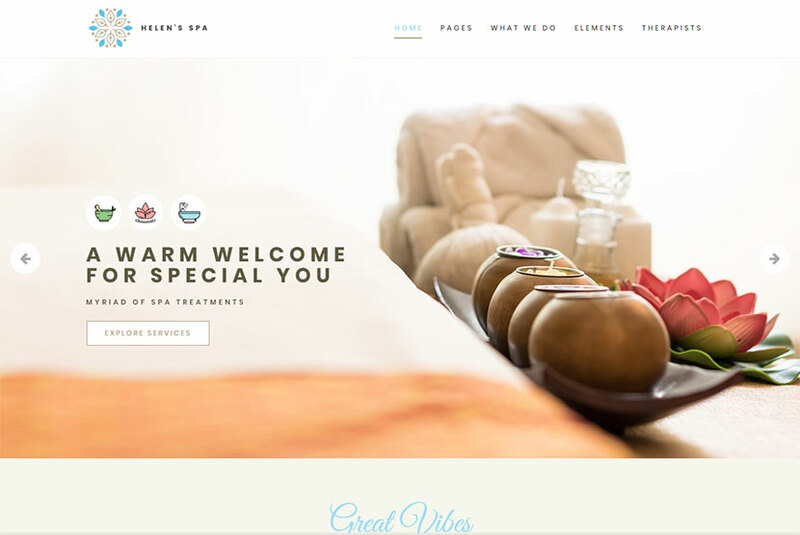 A great WordPress theme perfectly suitable for creating website for spa and health resorts, holistic wellness centers, yoga clubs, and other subject-related websites. The theme is built with SEO in mind, it comes with the built-in Revolution Slider which is meant to attract your visitors from the first sight. It also supports WooCommerce, comes with WPML translation ready support, unlimited colors and styles, high performance, a convenient page builder and unlimited shortcodes included, as well as contains many more features. A great WP theme which will help you promote your spa salon, wellness center, massage salon, manual therapist services, or any other related businesses as well as create a worthy presence on the Web. The theme is compatible with Booked Appointments plugin which allows to easily book an appointment right on your website. It is also compatible with Essential Grid which helps to create awesome galleries, Revolution Slider which is responsible for beautiful presentations and WooCommerce plugin which will help you create a profitable online store. 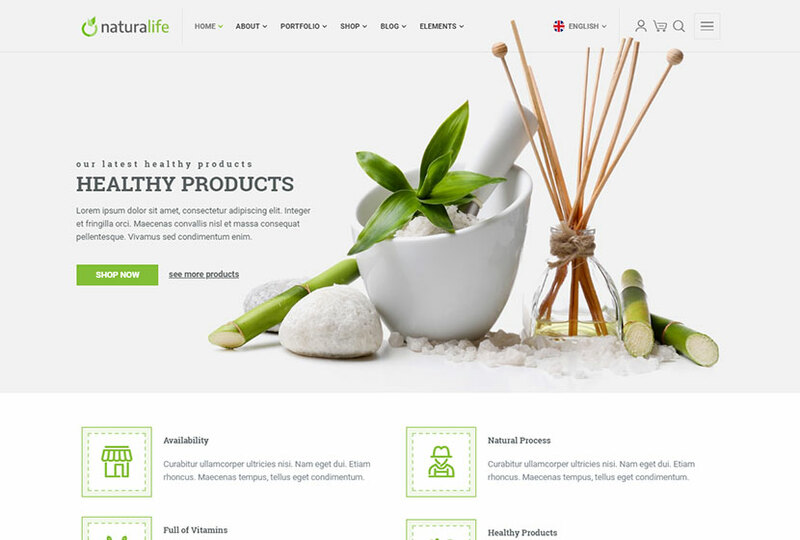 Another splendid WP theme especially made for health and beauty industry. You can feel free to use this theme for a barber shop, yoga center, massage salon, hairdresser’s salon, makeup studio, health care center, etc. The template features 5 homepage layouts with creative designs, 10+ menu styles, 10+ footer styles, custom slider, parallax effect, visual form builder, Elementor front-end page builder, MailChimp compatibility, WooCommerce support, multi-functional gallery, and a lot more features. 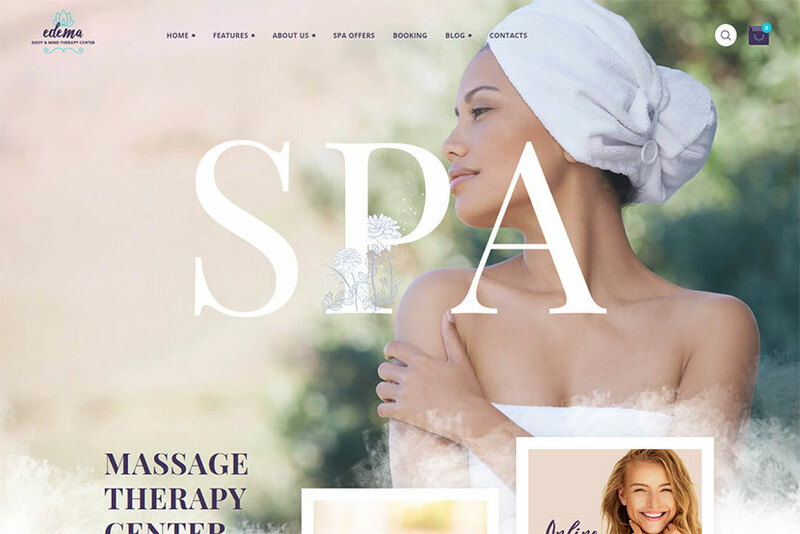 A niche-specific WordPress theme for creating a website for beauty and wellness centers, massage centers, spa salons, hot tubs, and other related establishments. The theme is integrated with Beaver page builder which allows to edit the website from the front-end. It also includes powerful theme options panel, Revolution Slider premium plugin, Live WP Customizer, pre loading effect, 4 distinct header types, masonry gallery layout, WooCommerce integration, multiple custom sidebars, and many more features. A good-looking WordPress theme which is going to be a top choice to show off your beauty parlors, hair salons, unisex gyms, wellness centers, massage centers, yoga studios and other health and beauty related services. The theme boasts awesome homepage design, a bunch of premium plugins integration including Contact Form 7, WPBakery page builder with Ultimate Addons, Slider Revolution, Layer Slider, Unyson framework, WooCommerce functionality, Kirki ultimate toolkit and more. The template is great for SEO, includes specially designed page layouts for services, team, testimonials, etc. A modern and clean WordPress theme suitable for makeup and cosmetology experts, decorative cosmetics, style and fashion related websites with online shopping functionality, and other related sites. You can use this theme to sell your any health and beauty products and get your profit. The template comes with drag-and-drop page builder, header and ooter custom design, custom logo specific page, multiple menu styles, custom menu color, multiple homepage layouts, live search ajax on/off, WooCommerce catalog mode integration, custom main color, custom header/footer specific page, and more features. Another perfect WordPress theme which comes with WooCommerce integration providing online store functionality. The theme is devoted to health and beauty industry and suitable for selling cosmetics products, natural food, etc. All online shop functions like wishlist, quick view, product page, and others are available thanks to YITH WooCommerce plugin integrated here. By the way, the template includes plugins like Revolution Slider and WPBakery page builder, comes with multilingual support, drag and pull carousel feature, and many more peculiarities. A top-notch WordPress theme meant for massage salons, wellness spa centers, beauty resorts, cosmetology services and other beauty centers. You can beautifully showcase your services and attract lots of clients with this theme. 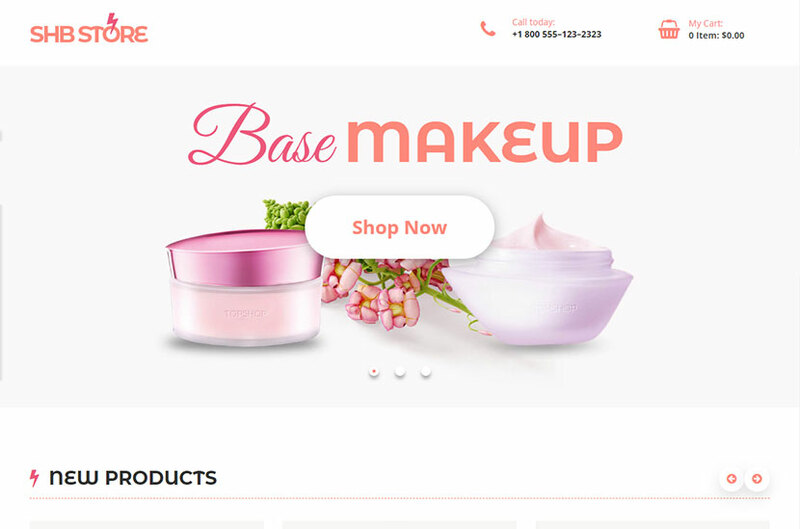 The template is fully integrated with WooCommerce, so you can use it to sell skincare products, decorative cosmetics, organic products for makeup and spa procedures, etc. It comes with ajax layered navigation, product tabs slider, category tabs slider, MailChimp support, page builder with drag-and-drop interface, sticky menu on and off function, as well as many more features. A comprehensive WordPress theme perfect for hairdressing salons, beauty and spa salons, massage centers, nail design studios, hot tubs, sun tan studios, wellness spa, and other related businesses and services. The theme comes with clean and stylish design, numerous theme options, drag-and-drop intuitive page builder, unlimited colors, more than 30 widgets and shortcodes, 1-6 columns support, different header and footer types, Contact Form 7 and MailChimp compatibility, translation ready support, and many more features. A multi-concept WordPress theme for hair and skin care industry, health and beauty centers, sun tan studios, massage salons, nail art studios, and other related businesses. The theme is based on Bootstrap as well as includes one of the greatest options panels with Redux Framework. You can easily change theme colors, choose any post format from a great list of available ones, use different blog layouts and portfolio options, advanced typography, boxed and wide layouts, and many more features. 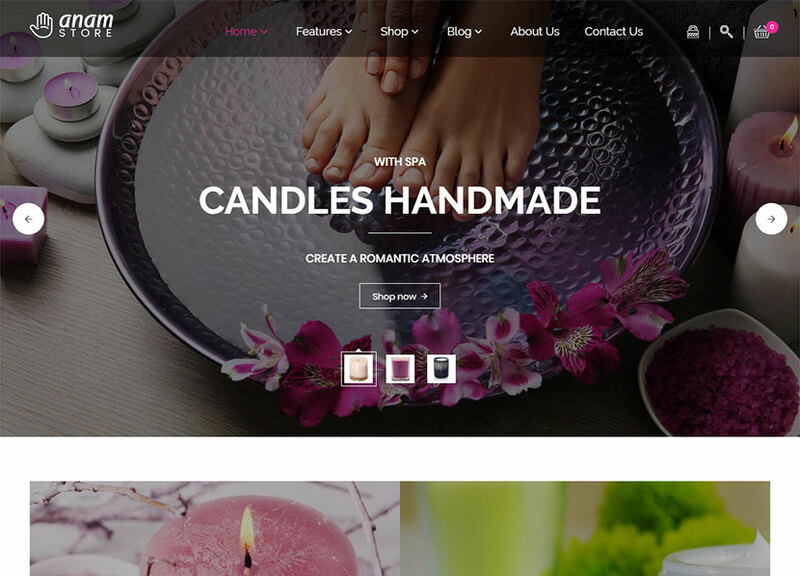 A professionally made WordPress theme with WooCommerce integration and multiple features suitable for creating a website for spa salon, hairdresser’s salon, cosmetics and health products online stores, etc. You can use the integrated WPBakery page builder plugin to edit the pages of the theme with the help of intuitive drag-and-drop interface. 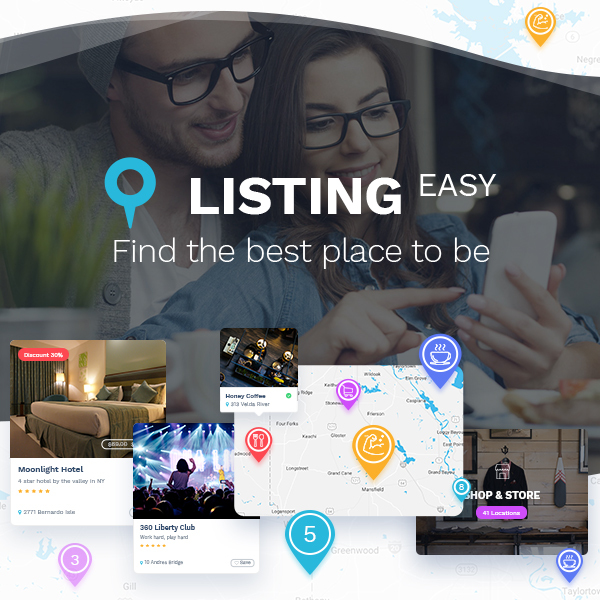 You can also utilize a multitude of the theme’s features to create your online selling website with exceptional ease, so feel free to work with Revolution Slider to create great showcases, change the color schemes, use custom widgets, etc. 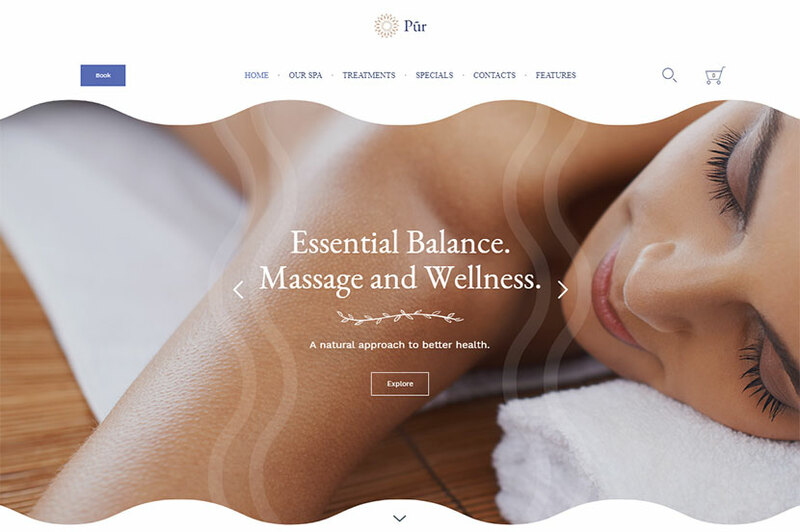 As it’s seen from the name, this is an elegant lifestyle and wellness WordPress theme completely suitable for creating wellness spa and massage salon website for promoting your beauty and health services. 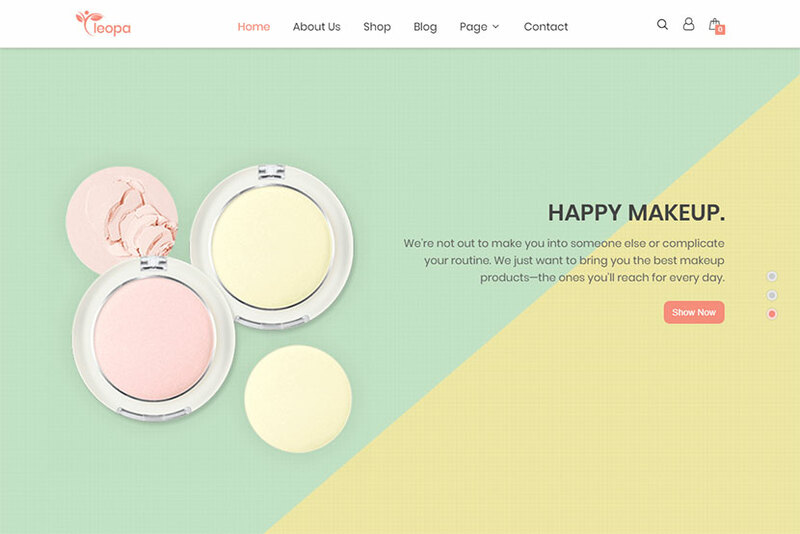 You can take this theme to use for any other beauty industry related website. The theme is highly customizable, comes with extensive admin interface, big custom shortcodes collection, WPBakery page builder, Slider Revolution responsive plugin, a collection of predesigned home and inner pages, a lot of custom shortcodes, portfolio single layouts, multiple header behaviors, custom widget areas, WooCommerce support, and more features. 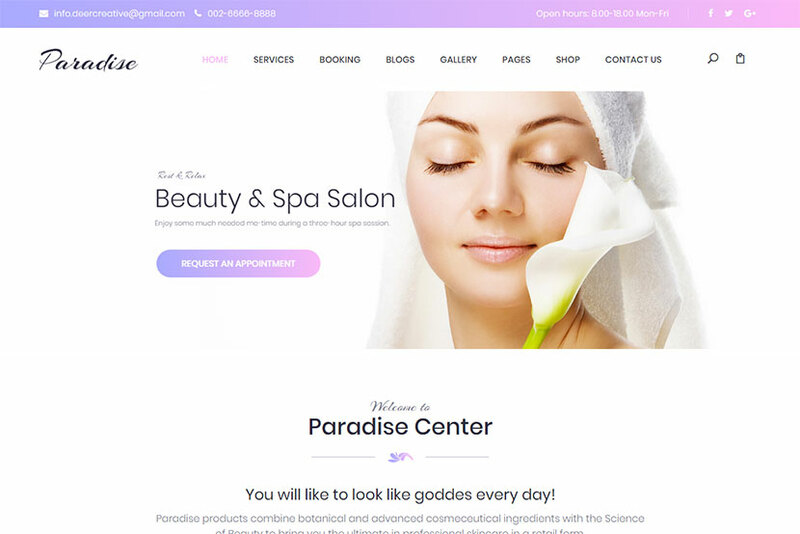 A WordPress theme especially crafted for spa and beauty websites like spa resort, hair salon massage salon, cosmetology, spa procedures, body therapy, beauty studios, sauna, nail art, and other related beauty businesses. The template comes with modern and clean design, easy color management, WPBakery page builder and Revolution Slider integration, sticky menu, WooCommerce support, translation ready support, isotope compatibility in portfolio, custom photo galleries with animation, custom styles icons, animation effects, different blog layouts, Contact Form 7 support, and many more features. A stunningly beautiful and professional WordPress theme made for beauty services like massage, nail art, tattoo and permanent makeup, barbershop, and other related ones. 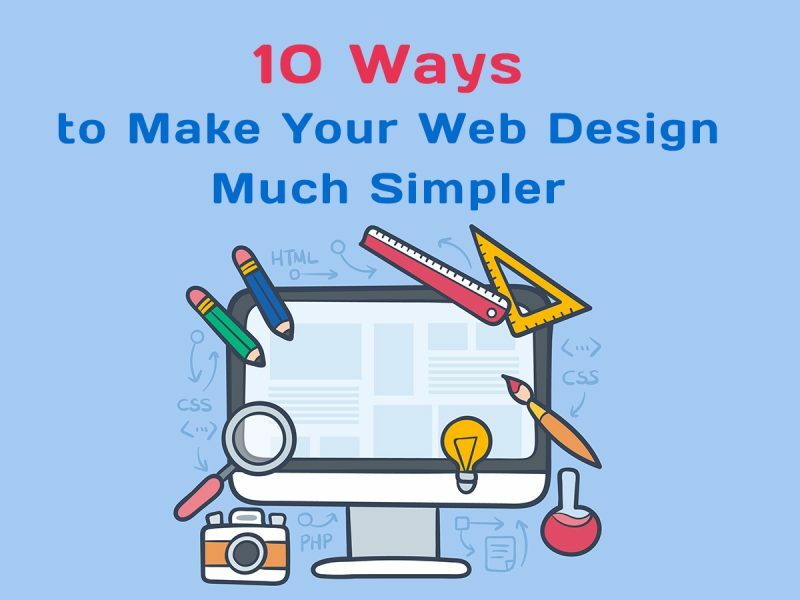 You can select from 6 elegant homepage layouts to create a very unique website for promoting your business. The theme is integrated with Booked plugin which provides the features like payments with WooCommerce, calendar feeds, and more. It is also compatible with child theme, comes with wide and boxed layouts, a lot of shortcodes, unlimited color options, font adjusting, plenty of options provided by Twitter Bootstrap, and more advantages. Hope you’re doing well and be able to greatly promote your beauty and wellness services.